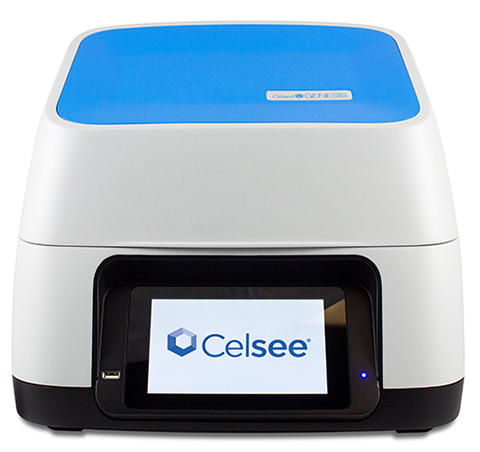 Celsee has launched its first product, the Genesis system, that provides researchers with a platform to analyze and interpret cellular behavior and collect cell-based information that the company says was previously undetectable. Initial applications include proteogenomics, immune monitoring as an alternative to flow cytometry, and next-generation sequencing library preparation. The Genesis workflow achieves capture efficiencies of >70% and uses a gravity-based method to capture and isolate individual cells to maintain viability and structural integrity to improve the sensitivity of single-cell analysis. The platform can be used directly with blood and tissue samples, offering a solution for understanding and monitoring cell-based diseases whether users are interested in studying an individual cell or millions of cells from a single sample.